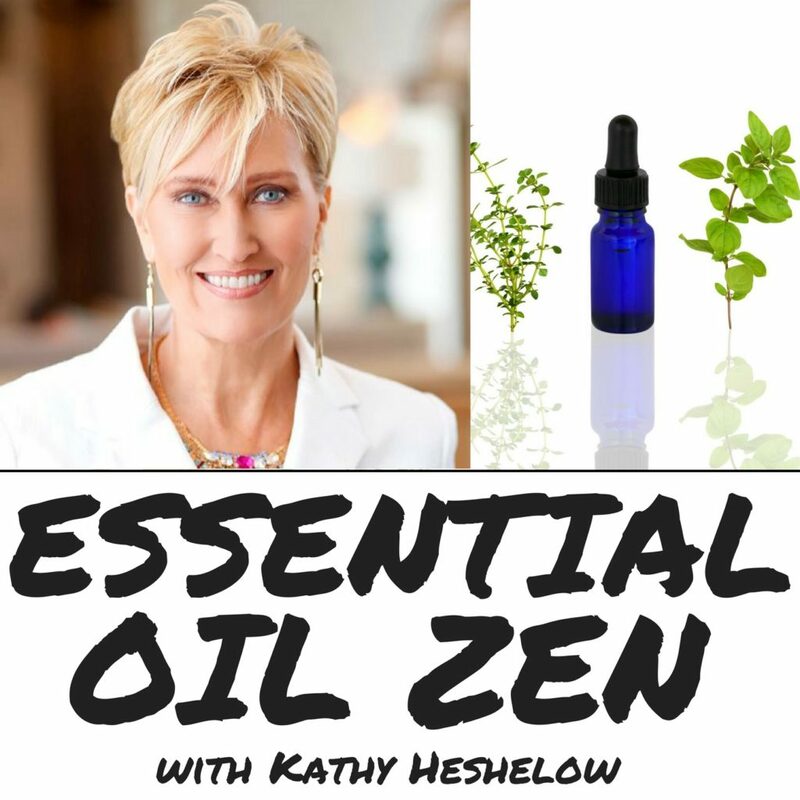 ESSENTIAL OIL ZEN PODCAST IS NOW LIVE! 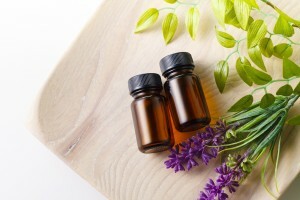 It’s all about essential oils, how to use them, profiles, benefits plus related subjects! It’s fun! This was created for our ZEN BOX members and ONE A MONTH ESSENTIAL OIL CLUB members, but is for anyone interested in essential oils and aromatherapy.